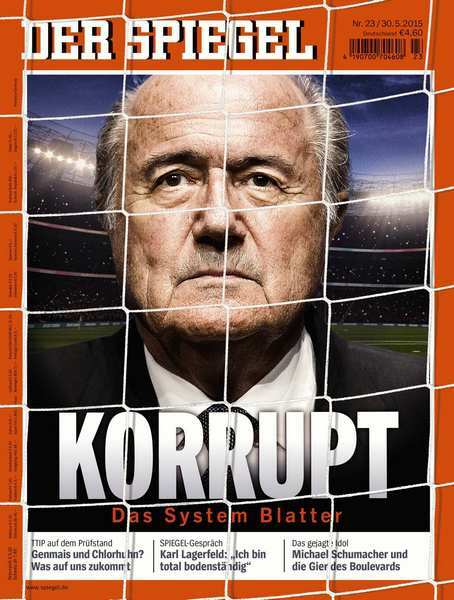 Der Spiegel is a German weekly news magazine published in Hamburg. 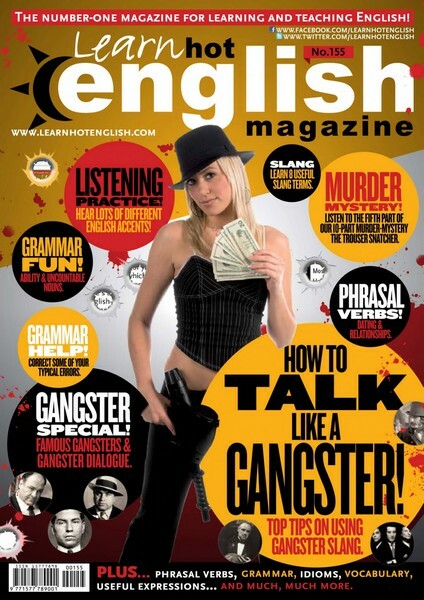 It is one of Europe's largest publications of its kind, with a weekly circulation of more than one million. Der Spiegel is similar in style and layout to tan news magazines such as Time or Newsweek. In terms of the breadth and amount of detail in its articles it is comparable to The Atlantic Monthly. It is known in the German-speaking sphere for its distinctive, academic writing style and its large volume—a standard issue may run 200 pages or more.